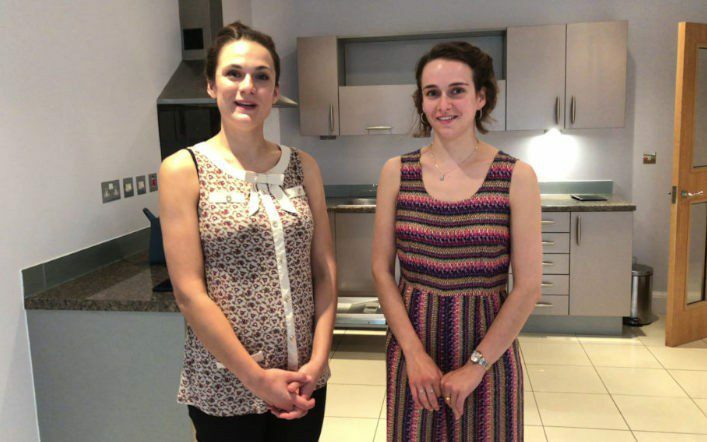 Bristol inventory clerk check in with tenants, Ella and Philippa have chosen a beautiful flat and they moved in with the help of our clerk. See what they had to say about our inventory and check-in procedure, we do our best to note all of the issues within the property, still, often there are a couple of things that need to be noted and new photographs need to be inserted into the inventory report whilst on site. After going through every item in the inventory list, the ladies have signed the inventory check-in and the Landlord has been immediately notified and received a copy of the inspection.